Hollywood has used Texas as a backdrop for hundreds, maybe even thousands of movies. And not just westerns. Plenty of movies with modern day settings take place in Texas. Texas is known for many things, some good (home of some of the most famous musicians in the world, including Willie Nelson, George Strait, ZZ Top, Buddy Holly, Janis Joplin... the list is endless), some not so good (depending on your political perspective, but three presidents have hailed from Texas; four if you include Eisenhower, who was born in Texas, but raised elsewhere), and some bad (its the place where JFK was shot, among others). For this blogathon, you only have only one real requirement. The movie (or TV show, if you prefer) has to take place in Texas or have been filmed in Texas. I am allowing that many low budget westerns were really filmed in the outskirts of Hollywood, and only "claim" to be taking place in Texas. And I am also allowing films that were filmed in Texas that don't claim to be set in Texas, as long as they don't, alternatively, claim to be taking place somewhere else on the planet. That last caveat means if you choose to review a sci-fi movie that takes place on another planet or in a fictional place on Earth, I will allow it, if it was principally filmed in Texas. To clarify with an example; Logan's Run takes place in some unnamed area of the U.S. but it was filmed in Dallas/Ft. Worth area, so it would qualify. I would also like to thank, profusely, Hamlette at Hamlette's Soliloquy for taking time out of her busy day to provide me with a few banners. Check her blog page out and, also, make her (and me) proud by posting one of these banners on your blog. Do you realize how hard this decision is for me? I have just about an even dozen movies I would like to review for this. But ain't nobody got time for that. Sooooooooooooooooooooooooooooo... I'll go with Texas Across the River (1966). If I hadn't already compared El Dorado to Rio Bravo, I probably would have chosen that. 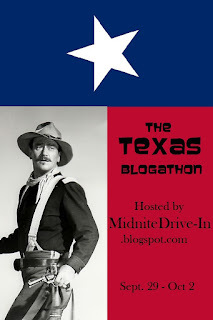 I debated on a plethora of John Wayne movies before i decided, why choose...? Good choice. I'll add it. I want to sign up for a second entry! I love so many movies set in Texas that I want to do a list of my Ten Favorite Movies Set in Texas, okay? Interesting idea. I'll add it. Looking forward to it, Quiggy - and those are AWESOME blog banners! be sure to scope out Hamlette's website if you like the banners. She was the one who made them for me. Thanks for the compliments, Chris and Quiggy! 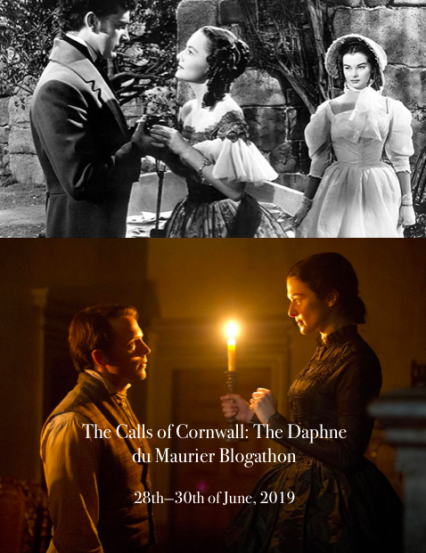 What is it an overview or a contrast of a couple of episodes? Just so I can get it right on the roster. 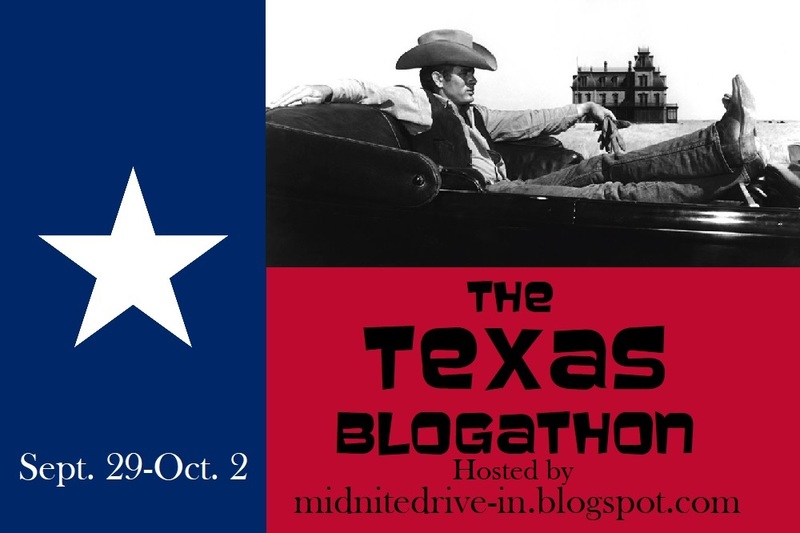 PS BTW I haven't used that Dallas review for a blogathon before! A remake of Dallas...God help us. LOL, THATS exactly why I'm avoiding it, despite the presence of some of the original cast. Hi. Could I do Home from the Hill (1960) please? Of course. I'll add it. What a nice idea! Could I have Duel in the sun (1946), please? The subject matter is about a former Texas Ranger. And parts of it were filmed in Texas. (But as I said in my prologue, even if it were filmed elsewhere, but still claimed to be taking place in Texas, it passes.) I'll add it. 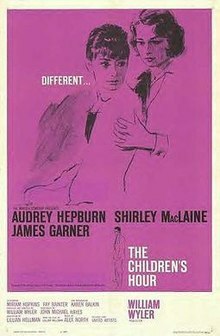 I just finished watching Cohen & Tate and would love to add it to the blogathon. A very gripping Texan road movie. First I've ever heard of it. I looked it up on wikipedia, now i have to find it... You got it. This looks like it will be splendid! Might I have The Lawless Breed (1953)? Sorry it took so long to get back to you. I'll add it shortly. 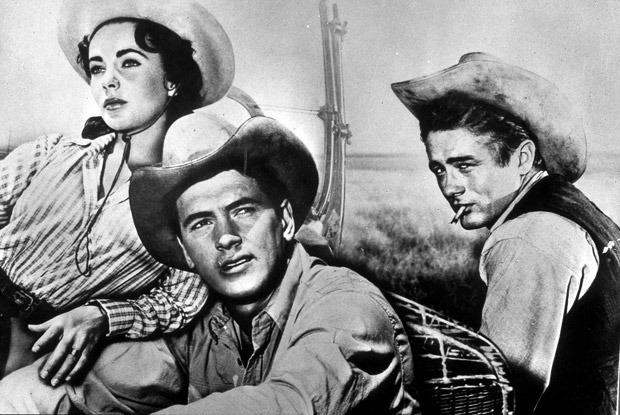 I'd like to do Two Guys From Texas (1948). 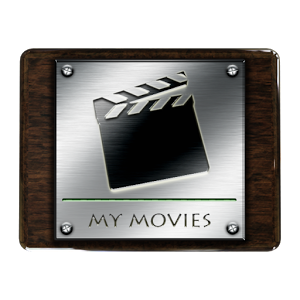 It will give me a chance to share a couple movie stills I own and some songs I recorded from the movie!! The use of the flag for the banners is brilliant Hamlette!! Thanks, Phyl! As soon as Quiggy said "Do you have any ideas for a Texas blogathon?" it just popped into my head that of course, that super-distinctive lone-star flag had to be involved! will get it on the roll. Thanks. You can have it. Thanks. Hi, I'd would love to write about Days of Heaven (1978). Does it count if it is a movie that isn't actually set in Texas (maybe the begining) but it is about people from Texas running away from Texas and the things in it (Man Without a Star)? Just wondering. Sorry, but I have to disqualify that one. If it had been filmed in Texas, that would have been a different horse. You are welcome to another try however. 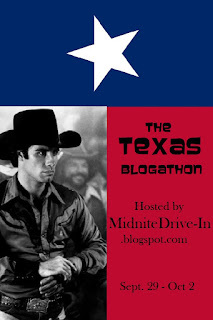 I would like to participate in this blogathon. You chose a very interesting topic! 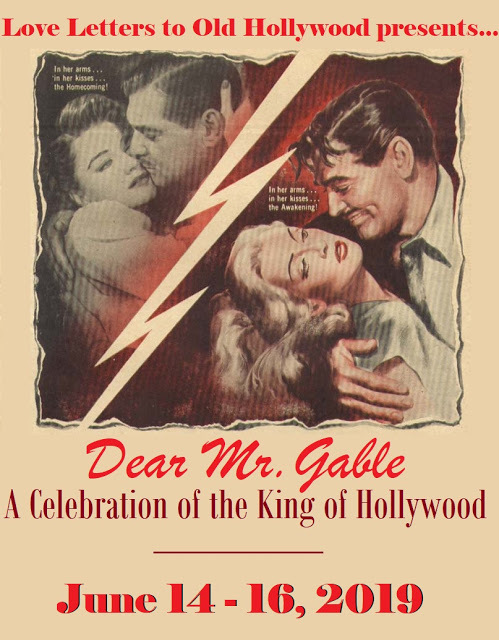 I am Tiffany Brannan, and my column is the Pure Entertainment Preservation Society: https://pureentertainmentpreservationsociety.wordpress.com/. I am thinking about two films. I would like to write about one of them, but I am not sure if either of them applies. They are "Texas, Heaven, and Brooklyn" from 1948 and "Confidentially Connie" from 1941. In the first one, some of the scenes are in Texas. The second one begins and ends in Texas. If neither of these is acceptable, I'll think of something else. After looking at wikipedia's entry on "Confidentially Connie", it appears that its Texas connection is tenuous at best. I'd have to veto that choice. "Texas, Heaven and Brooklyn" seems to have a bit more "Texas" going for it, and add that it is directed by William Castle, a showman whose late 50's and 60's horror movies I admire, I guess I can allow that one. Thank you! I look forward to writing about it. I already joined it. I'm posting a double entry on the two versions of "The Thing". 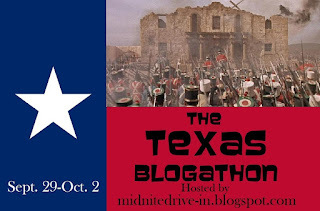 Hey Quiggy, here's the link to my post - thanks again for producing this Texas extravaganza! Got it. Thanks for participating. Got it. Thanks for playing. Quiggy, mine is up also. I added it. Thanks for joining. Here is my article: https://pureentertainmentpreservationsociety.wordpress.com/2017/10/01/texas-brooklyn-and-heaven-a-charming-snippet-of-1948/. Good luck on your blogathon! Its been added, thanks for playing along.